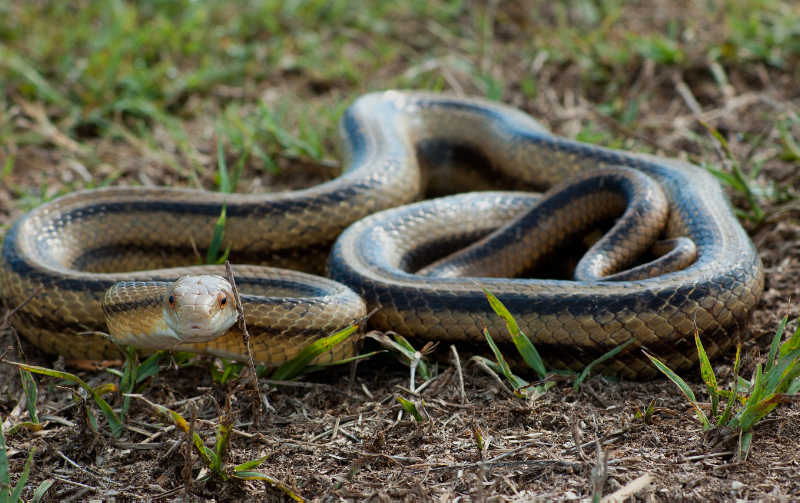 Florida Native Photography: Another shot of "my" rat snake. Another shot of "my" rat snake. This is a another shot of the rat snake we encountered yesterday. This was taken before he got tired of me sticking the camera in his face.